Founded in 1981, Integrated Microwave Corp. is a leading designer and manufacturer of precision IF, RF and microwave filters and integrated multifunction modules for the aerospace, test equipment and communications industries. 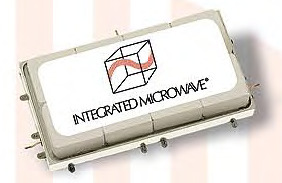 Each Integrated Microwave filter is individually designed to a customer's specifications. 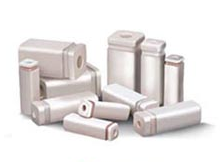 All Integrated Microwave manufacturing and quality control conform to MIL-1-45208A specifications; The key elements of MIL-Q-9858A can be met upon request. 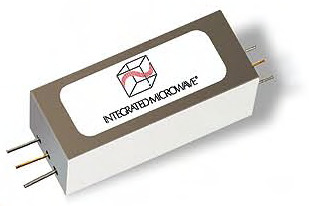 Integrated Microwave has developed and produced the smallest high-performance microminiature filter components in use in the world.